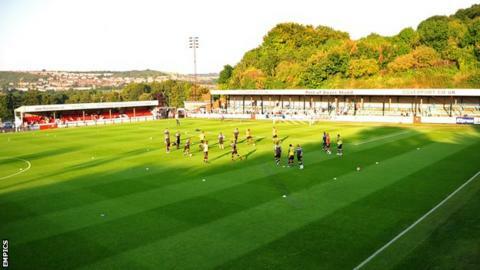 Dover Athletic have signed goalkeeper Andy Rafferty, defender Robert Gerrard and midfielder Matthew Saunders. Rafferty, 26, left Hartlepool last month having made seven appearances in four years with the League Two club. Saunders, 25, featured 45 times in two years with Dagenham but left the Daggers in May before a short spell at non-league Whitehawk. Left-back Gerrard joins following his departure from Aldershot, having come through their youth ranks.